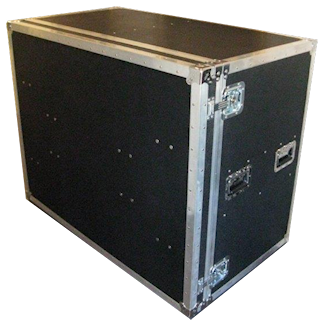 Portable Snack and Beverage Bar - The case lids convert to tables! Hafer Case designed this portable snack bar to fill a need for a variety of applications. 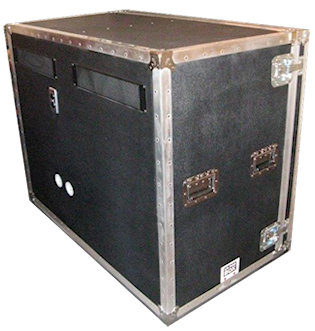 The GEDUNK is a self-contained cabinet on wheels, outfitted with appliances needed to setup and be ready to serve in a few minutes. This is a popular portable bar as is, but if you have special requirements, need a larger unit, or customized interior, no problem! 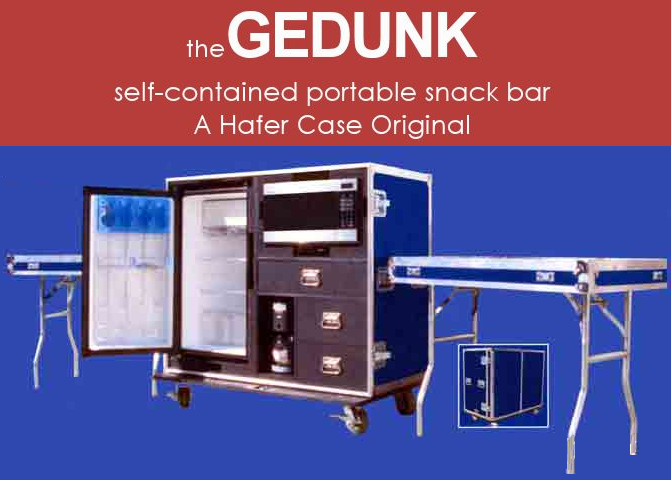 Call 281.341.5070 to order your GEDUNK and inquire about custom units today!